Demons are all around us. They have the ability to influence the world, the environment and even our actions. We can’t see them, but they can see us and they delight in causing problems whenever they can. But why? Well, for fun! It makes them happy to have bad things happen to people. And what makes it even better is when they can ride the wave of karma and torment someone who really deserves it. When one of those special people comes around, someone who has done something terrible without remorse, the demons decide to include that person in one of their games. Whichever demon torments that person the most wins. The prize is the opportunity of leading that person to whatever horrible end the demon so chooses. 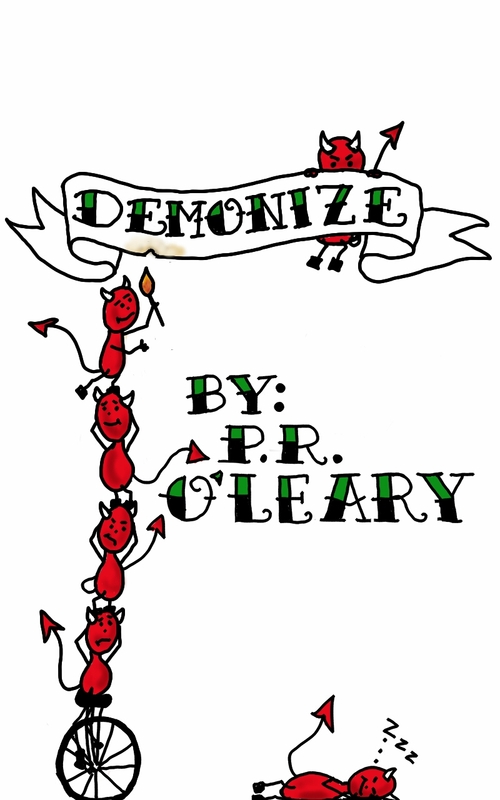 Demonize is the story of one of those competitions. It’s a collaborative and competitive story game where 3-5 players are trying to drive someone to madness and destruction. Demonize is quick. It plays in less than an hour and is designed to give a group of players a chance to warm up their creative muscles before a longer game, or blow off some steam at the end of the night. The role-playing in this game is not very intensive. It’s all about narration and having fun. Don’t sweat it! Just be loose, enjoy yourself, and try to tell a good story. Demonize is currently in playtest. 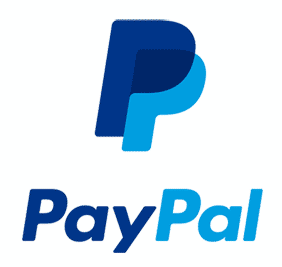 Check out this page for updates on its development and contact me with any questions! Where’s the project at ? DeReel, it’s been put on hold but send me an email and I’ll send you what I have so you can try it out.